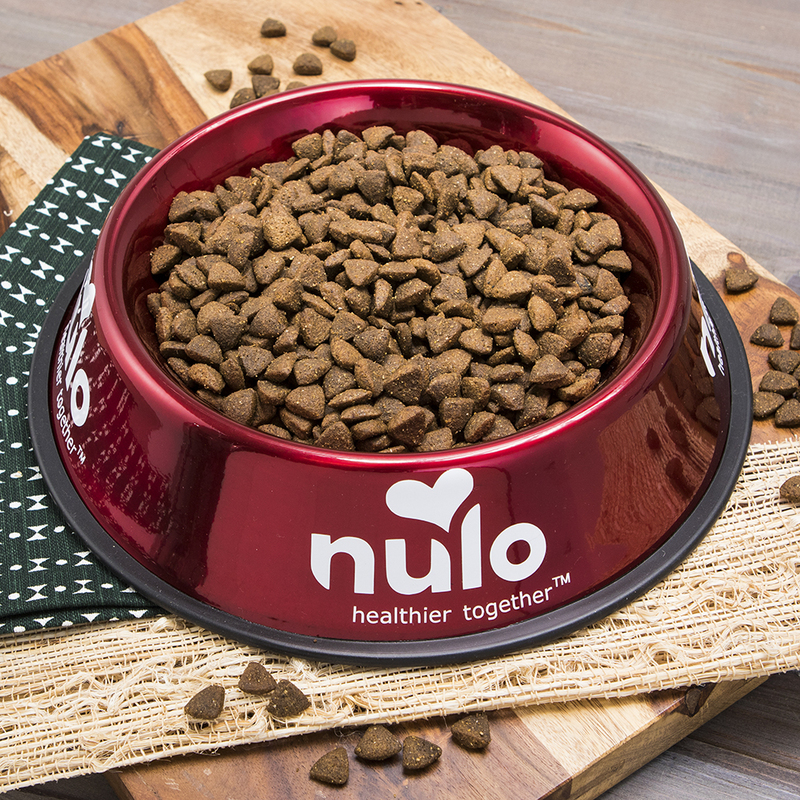 Nulo MedalSeries™ gives every puppy the healthy start they deserve. With 82% of proteins coming from real meat, you can be sure your pup is getting all the amino acids they need to fuel growing muscles. DHA fatty acids also support brain & eye development and our guaranteed calcium levels promote strong teeth & bones. 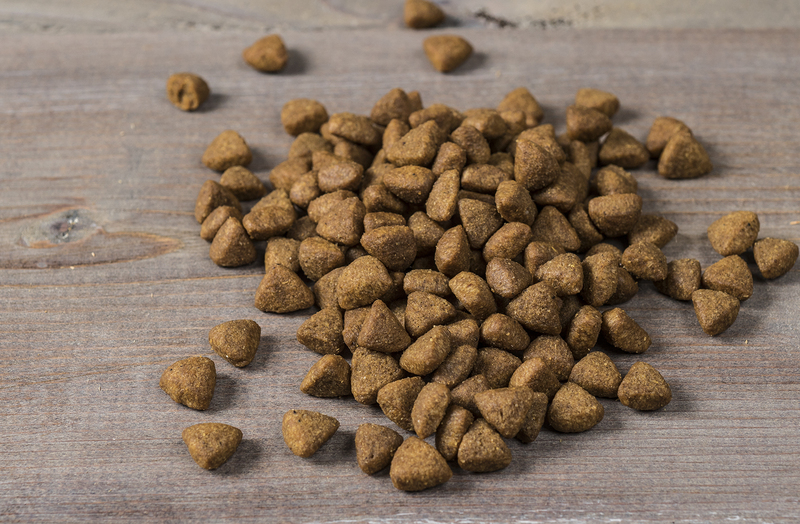 And with the flavor of chicken and sweet potato, your puppy will come running for every bowl. Promotes strong teeth & bones. Deboned Chicken, Chicken Meal, Turkey Meal, Whole Peas, Sweet Potato, Chicken Fat (preserved with Mixed Tocopherols & Citric Acid), Lentils, Pea Fiber, Deboned Turkey, Natural Chicken Flavor, Yeast Culture, Salmon Oil (Source of DHA), Dried Chicory Root, Potassium Chloride, Dried Carrots, Dried Tomatoes, Dried Blueberries, Dried Apples, Calcium Carbonate, Salt, Sweet Fennel, Dandelion, Chamomile, Zinc Proteinate, Vitamin E Supplement, L-Ascorbyl-2-Polyphosphate (source of Vitamin C), Iron Proteinate, Niacin, Copper Proteinate, Choline Chloride, Thiamine Mononitrate (source of Vitamin B1), Calcium Pantothenate, Vitamin A Supplement, Manganous Oxide, Pyridoxine Hydrochloride (source of Vitamin B6), Sodium Selenite, Riboflavin, Vitamin D3 Supplement, Biotin, Dried Bacillus coagulans Fermentation Product, Vitamin B12 Supplement, Calcium Iodate, Folic Acid, Rosemary Extract. 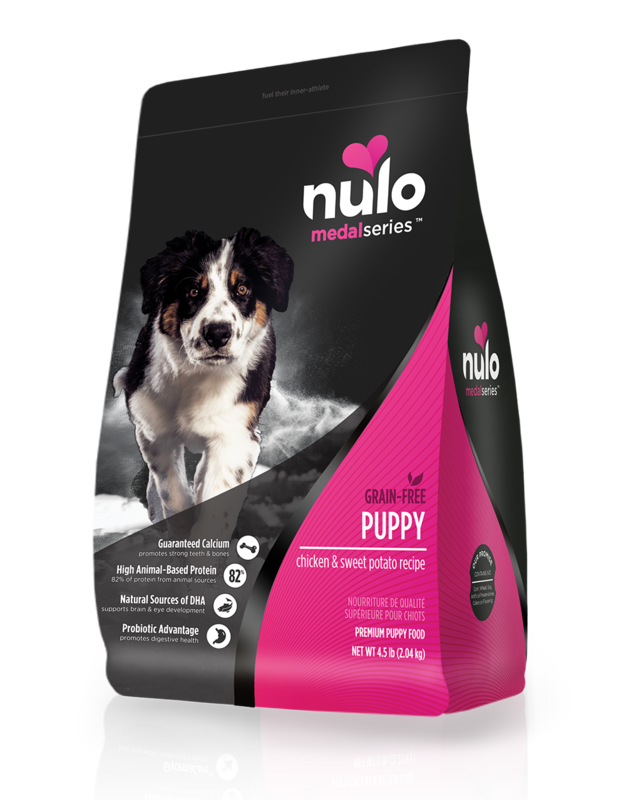 MedalSeries Puppy Chicken & Sweet Potato Recipe is formulated to meet the nutritional levels established by the AAFCO Dog Food Nutrient Profiles for growth and gestation/lactation.